We have a gooey soft spot for albums that sound like the season they’re released in, and GRMLN‘s Empire immediately becomes the pop-punk bundle of summer tunes that can lift you out of a Benadryl haze. Front man Yoodoo Park isn’t old enough to legally swig beers at the beach, yet he captures that same SoCal surfer rock noise. Released through Carpark Records and engineered at Different Fur Studios, Empire follows the current trend of ’90s rock throwback bands, ie: King Tuff, Mikal Cronin. While the coming of age / loss of naïveté themes are nothing new, Park dresses it down with sun-drenched melodies. “1993” is an aptly titled song chockfull of wanton idealism, “this is everybody’s chance for romance / this is everybody’s one side romance.” “Hand Pistol” sounds like a cross between Jimmy Eat World and Sugarcult, and makes you consider the profound question of whether buying Otter Pops in your twenties is still cool or not. It’s a quickie with nine songs that clock in their total at just under 24 minutes. 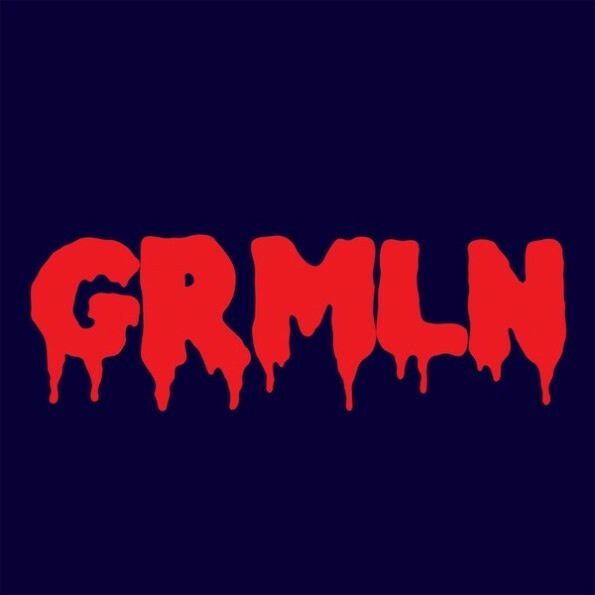 Considering it’s their first full-length album with music videos to come and a North American tour soon to be announced, GRMLN should definitely be on your summer radar.